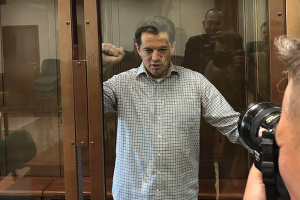 The Moscow City Court dismissed the appeal against the arrest of Ukrinform journalist Roman Sushchenko. "The Moscow City Court dismissed the appeal against arrest of Roman Sushchenko," he wrote. Earlier, Feygin explained that the defense focused on the possibility of putting Sushchenko under house arrest. 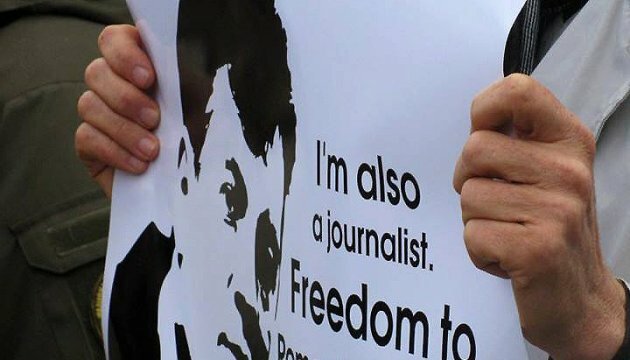 The Russian court ruled at its closed hearing on October 1 to arrest the journalist for two months - until November 30.